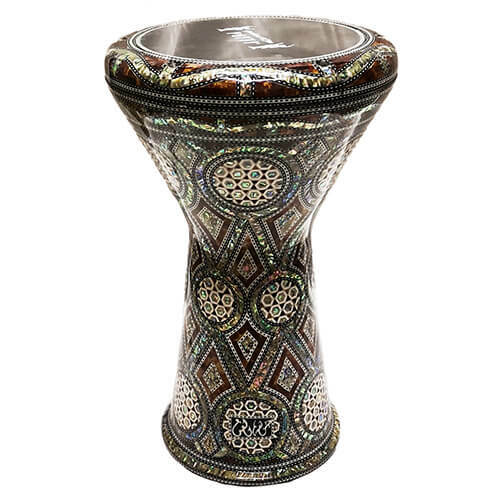 This professional darbuka of the Sparkly range is one of the best sellers of Gawharet El Fan. This special model has an amazing combination of pearl and red color for an amazing and very powerful look. 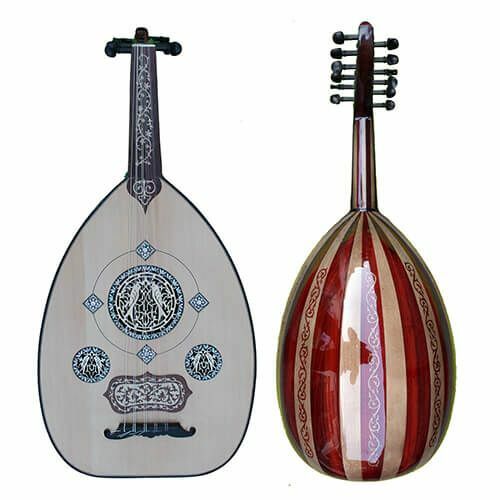 This New Generation of darbuka is one of the finest models produced by Gawharet El Fan. 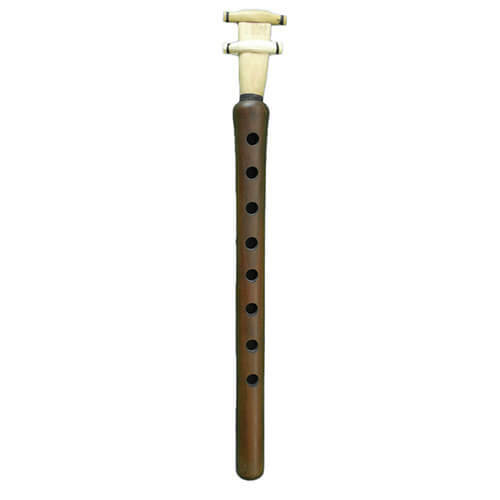 Its appearance is, both modern, simple and chic. It is an exceptional product. it is also perfect for interior design.